Dollarama is launching an online store with a select product assortment. The discounter is offering a selection of some of its most popular consumable and general merchandise products by the full case, across Canada. Choice Hotels International Inc. is making planning and booking group travel at its hotels easier with the launch of the Group Management Platform, an online reservation solution. In one of France's largest UHF RFID implementations, menswear retailer Celio has deployed RFID technology across all 750 of its stores. 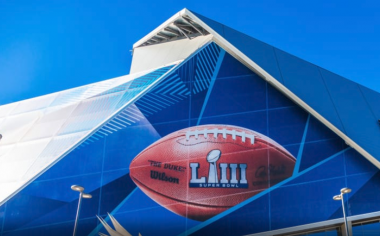 Visa and the National Football League (NFL), partners since 1995, will extend their collaboration through 2025 and work together to make a cashless Super Bowl a reality one day. 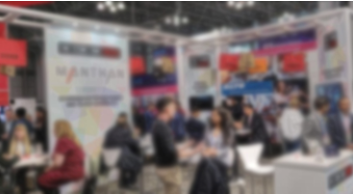 The NRF Retail Big Show 2019 is over! But what did visitors think? 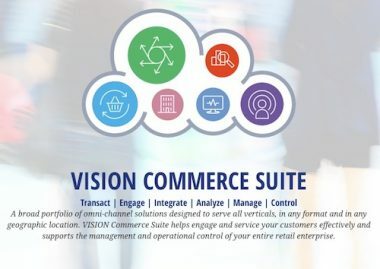 PCMS today announced that Hudson Group has selected VISION Commerce Suite as its POS commerce system. Over the course of the last year, Amazon began rolling out a new worker safety wearable to 25+ sites. The Amazon Robotics-designed product was created to keep workers safe when they need to enter a space in order to fix a robotic system or retrieve fallen items. 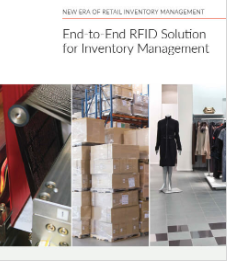 SML RFID today announced that it has deployed SML’s RFID tags and SML’s Clarity item-level solutions for Matalan across all 220 stores in the UK. MobileFrame today announced that Mission Foods has chosen to standardize on the MobileFrame platform to develop the apps used as part of their direct store delivery processes. The 13 industry experts contributing to the 2019 Retail TouchPoints Outlook Guide identify the key trends that can help retailers navigate a fast-changing industry in the coming year, including: more practical applications for AI; continued growth of voice shopping; reimagined brick-and-mortar stores; and a sharper focus on sustainability, transparency and ethical retailing. 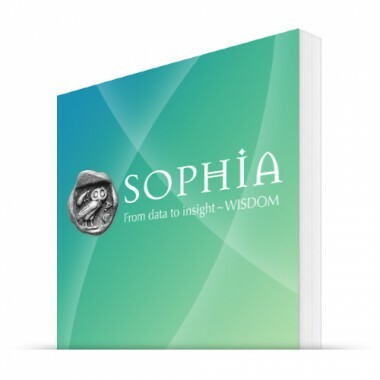 Retailers collect plenty of data, but do they make use of it? All of it? The footwear giant is partnering with artificial intelligence (AI) platform provider Findmine to automatically generate complete recommended outfits when customers browse an individual product. Alibaba is set to launch ‘Smart Touch’ later this year. It is part of the organization’s efforts to improve the smartphone experience for the blind and partially sighted. Cruizers is joining the growing list of convenience retailers who are bringing the frictionless checkout experience to their stores. BevMo! is testing the voice-activated in-store shopping assistant introduced by The Mars Agency in early 2018. Reflexis Systems, Inc. announced today that Fred's Inc. has selected the Reflexis One platform to support the retailer’s growth. 1-800-Flowers.com now lets customers place orders using voice commands and chat services, just in time for Valentine's Day. Infor has announced that Stokke has selected Infor CloudSuite M3. 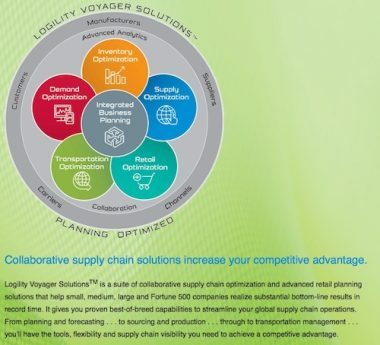 Logility, Inc. today announced Rituals Cosmetics has selected Logility Voyager Solutions to set the foundation for its sales & operations planning (S&OP) process, improve service levels and enhance visibility across its omni-channel operations. INTELITY announced that it inked a deal with The Hotel at Black Oak Casino Resort in Tuolumne, Calif.
Orvis has been in the mail-order business since 1856, and even after 163 years the outfitter still struggles with a problem common to all retailers: dealing with returns. Bill's Gun Shop and Range announces the selection of AXIS Point of Sale (POS) and Range Management Software from the Retail Technology Group. Zabka, a chain of convenience stores operating more than 5,400 sales points throughout Poland, will introduce stores featuring AiFi's artificial intelligence powered checkout-free technology. Conoco is expanding the payment services of its My Conoco mobile app with Mobile Pay. ANT USA is pleased to announce that DECJUBA has selected its Buyer’s Toolbox AP merchandise planning solution. UK-based online retailer, which operates brands such as JD Williams, Jacamo and Simply Be, has opened what it describes as the largest hyphen interactive live photo (HILP) studio in the world to help boost its eCommerce imagery. Customers at locally based Speedway LLC's network of convenience stores can now use Apple Pay at checkout. A new entry into the world of ecommerce, 3D product imaging allows consumers to interact with products in a whole new way, allowing for dynamic three-dimensional video to take the place of traditional 2D static representation. Giant Direct Powered by Peapod to make debut in Lancaster, Pa.
January 21, a Hannaford supermarket in West Lebanon, NH, found a way to turn a POS nightmare into a happy situation for shoppers: it gave groceries away. ProfitSword announced the implementation of its ProfitSage operational and financial reporting solution by Heritage Hotels & Resorts. 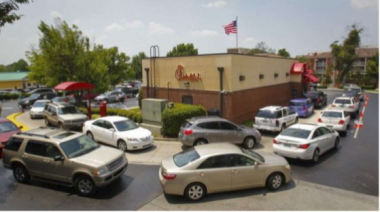 Today Chick-fil-A is using Tableau interactive data visualization tools, focused on business intelligence, to generate real-time, more expansive data and, more importantly, data that is more relevant. The 13 retail industry experts contributing to the Retail TouchPoints Outlook Guide bring a wide array of viewpoints and experience to their predictions for 2019. Here are just a few of the big ideas and trends they believe will be shaping retail in the coming year. Helzberg Diamonds is using leading-edge technologies such as augmented reality (AR) to modernize its brick-and-mortar customer experience. Lidl is working with grocery delivery service Supermercato24 to open up its products and proposition to new demographics. Volara said it was selected by Circle by Meliá to provide voice technology to properties within its international shared vacation membership club. Albertsons is bolstering its usage of MIcrosoft Azure and cloud software. Starbucks Coffee Co. is expanding its digital reach, adding more than 13 million digitally registered customers to its ranks in the past year. 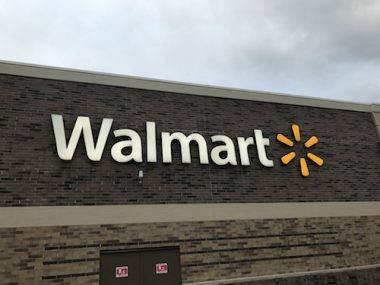 The 3,371-square-foot Walmart on Campus store now offers expanded hours; a broader assortment of merchandise that now includes fresh sandwiches, salads, yogurt parfaits and snacks; grocery delivery; pickup lockers; and self-checkout. Skip is now available in 60 grocery stores. Another 23 are scheduled to go online by Feb. 6.